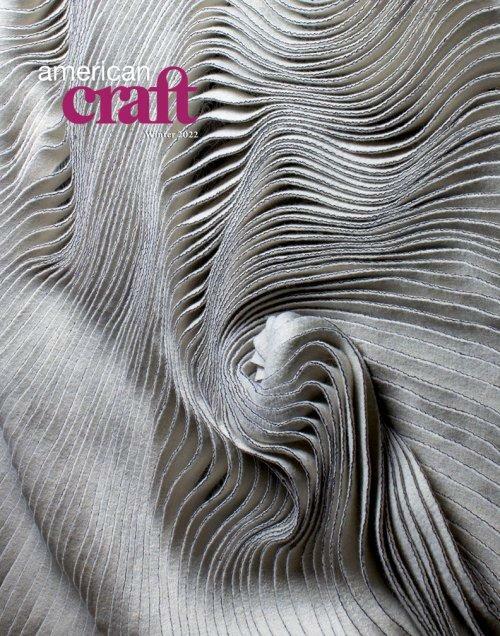 Your Price: $50.00 Celebrates contemporary craft, focusing on achievements in the craft media. Your Price: $37.95 You Save: 8% American Digger is a bi-monthly publication written by and for those who love recovering artifacts. Featuring relic hunting, bottle digging, metal detecting and more. Your Price: $42.95 Articles on all collectible and antique toys. Your Price: $63.00 Brick Journal is the ultimate resource for lego enthusiasts of all ages. Edited by Joe Meno, it spotlights all aspects of the LEGO Community, showcasing events, people, and models in every issue, with contributions and how-to articles by top builders worldwide, new product intros, and more! Your Price: $39.95 You Save: 10% Now you can enjoy toy trains all year long with a subscription to Classic Toy Trains. Get the scoop on the newest trains made by Lionel, MTH, K-Line, and others; learn about track planning, wiring, and layout construction. Your Price: $24.95 You Save: 10% Relive the golden age of American railroading-when giant steam engines ruled the rails and the center of every town had an open depot. Classic Trains covers the 1930's through the 60's with remarkable photography, detailed reporting, and first-hand accounts. Your Price: $69.99 You Save: 46% Publication for coin collectors, investors and hobbyists. Includes news coverage and price trends available hobbywide. 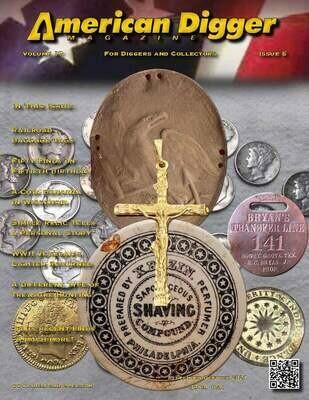 Your Price: $29.99 Publication for coin collectors, investors and hobbyists. Includes news coverage and price trends available hobbywide.